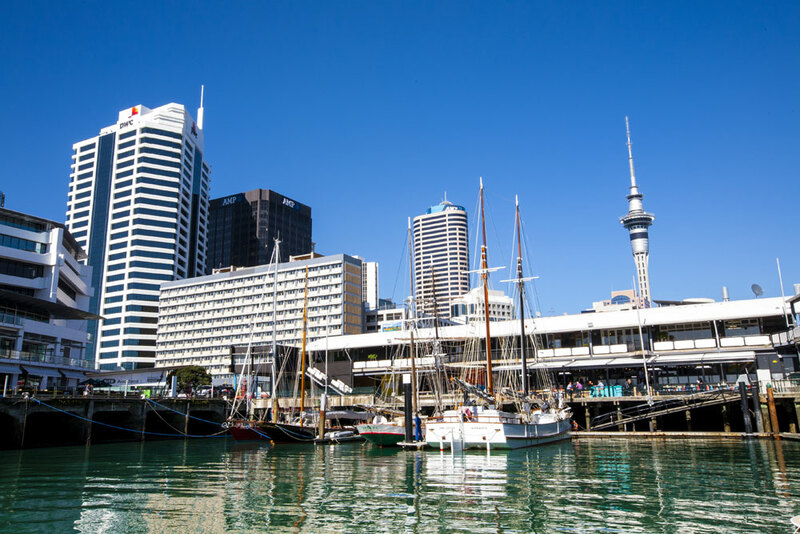 For luxury tours of New Zealand, Inspiring Journeys has two spectacular itineraries to show you sights in style, giving you a choice of the 22-day The Long White Cloud itinerary from Christchurch to Auckland and, for those who are time-poor, the 12-day Southern Drift. 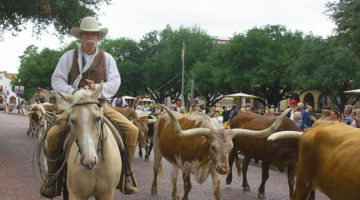 Both tours feature that exceptional Inspiring Journeys style, with a dedicated Travel Director ensuring the group, of no more than 20 like-minded guests, takes home memories worth treasuring. 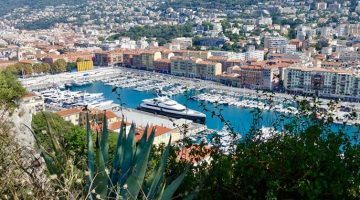 The ethos of Inspiring Journeys is to help guests connect with their surrounds, discover hidden gems and share unparalleled insights – all of which are certain on these two itineraries. 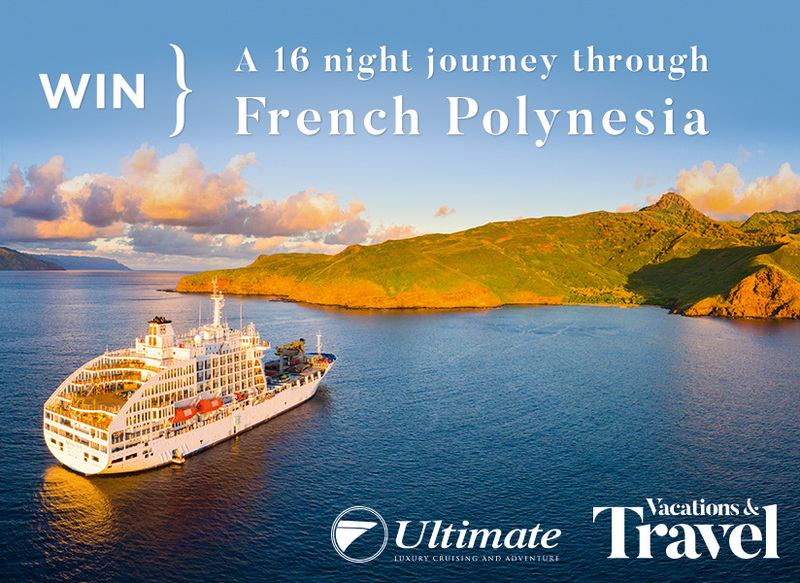 This 22-day adventure is an enchanting expedition through New Zealand’s North and South islands. 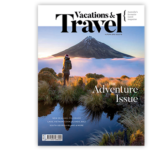 This Inspiring Journey provides the perfect balance of relaxation and adventure, from the hot pools of Franz Josef to the delights of Queenstown, New Zealand’s adventure capital. 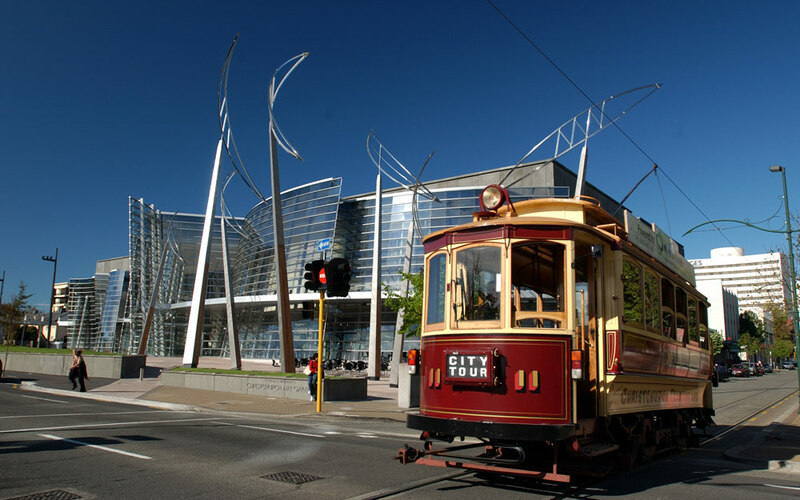 The tour begins in Christchurch, with guests boarding the TranzAlpine train to cross the patchwork Canterbury Plains. From sea level, the Inspiring Journeys tour then heads for the heavens at Franz Josef Glacier, before heading to Lake Wanaka and Queenstown. 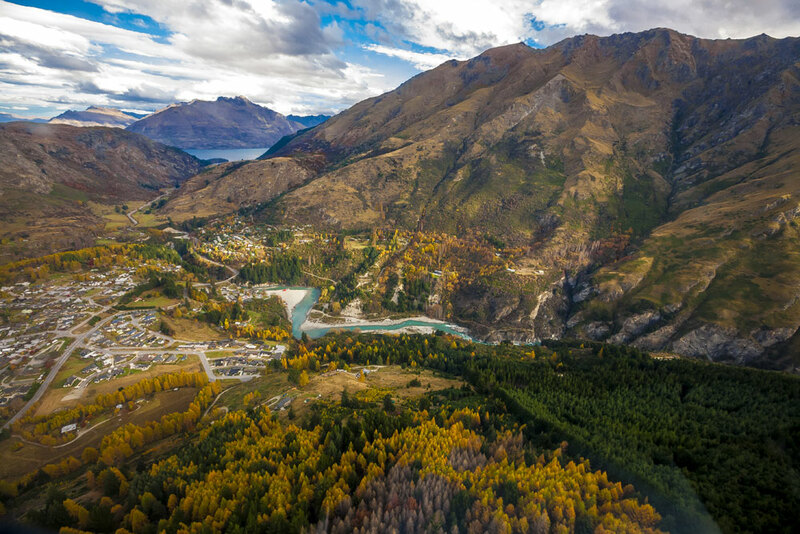 This breathtakingly beautiful place will have photographers going nuts, with two days free time to do as you please – wine tasting, a jet boat tour on the Shotover River, a cruise across the lake on the historic TSS Earnslaw – there is no shortage of things to do. Milford Sound in Fiordland National Park is next and this magical and mystical landscape is nature at its best. Visit Mirror Lake and the Chasm Walk and, next day, board the Southern Discoverer for a half-day cruise on Milford Sound, with kayaking on its peaceful waters a highlight. From the misty Sound head for the green hills of Wedderburn in Central Otago, and the wilds of Aoraki Mt Cook National Park. The Hermitage Lodge is your accommodation here and it allows jaw-dropping views of this awe-inspiring mountain. 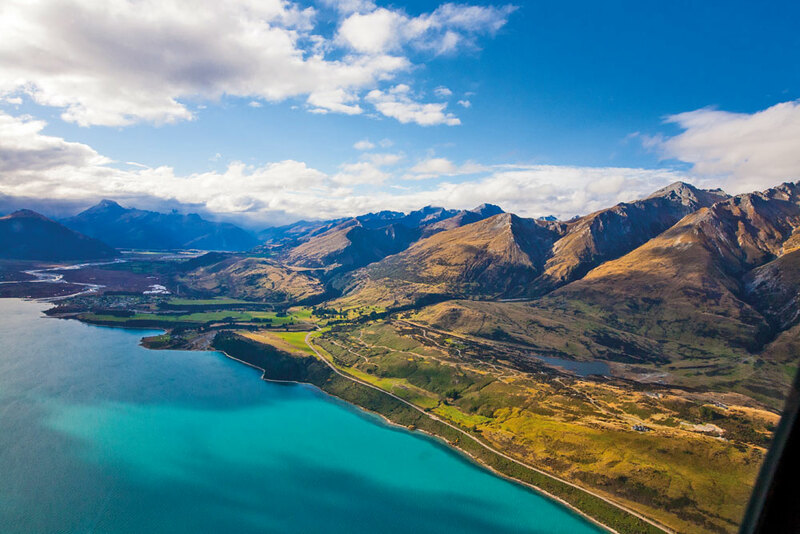 The group will venture back to Christchurch, with a stop at Lake Tekapo and one of the most picturesque churches in the world – the Church of the Good Shepherd. Its beauty will stay in your mind as you cruise from Picton to Wellington, your first point of call on the North Island. After a day’s free time in Wellington, the group – firm friends by now – will move to Tongariro National Park with its lunar landscapes and great views from the caldera. 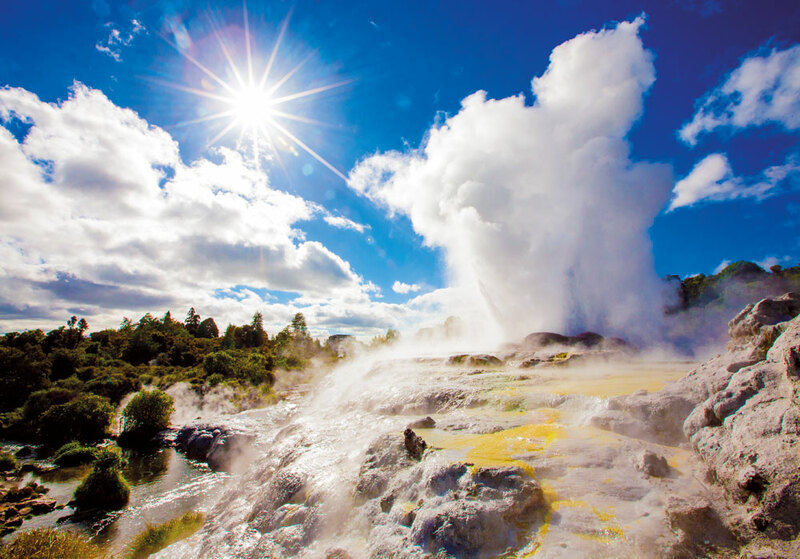 Rotorua is another volcanic landscape, with its geothermal pools almost as popular as the Māori hangi, a traditional Māori feast cooked using the steam from a pool, and a visit to the Whakarewarewa Living Village, where you will learn all about Māori culture and their connection with the land. 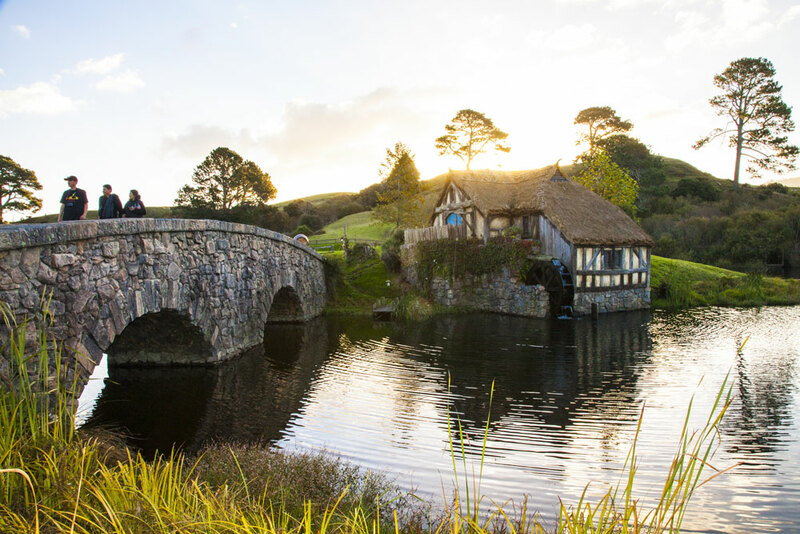 From Rotorua, head for the Coromandel with a stop at some incredible glow worm caves on the way, as well as a visit to a place that you will recognise at Matamata – Hobbiton. You can easily imagine Frodo and his friends living in this delightful and faithful recreation of Peter Jackson’s Lord of the Rings trilogy and The Hobbit films. Journey from Rotorua to Auckland, where you will spend a night discovering its charms, before heading north to the Bay of Islands. 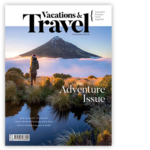 This magnificent part of New Zealand is an aquatic wonderland, with guests visiting Opewa, exploring the forests of Waipoua and strolling around gorgeous Russell – a charming town with rich seafaring heritage. The next day, the Inspiring Journeys’ tour will take visitors on a cruise around this stunning part of New Zealand. 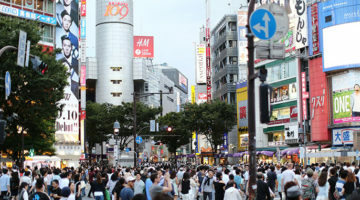 As you head back to Auckland, where your tour concludes, your memory will be overflowing with the many wonderful sights you have seen, places you have been, and people you have met.